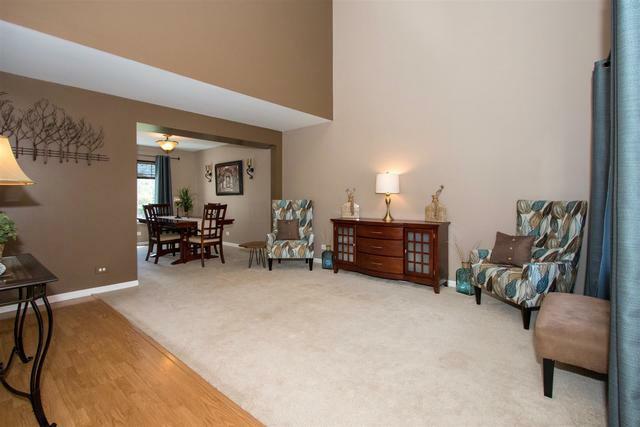 TASTEFUL DECOR AND CONTEMPORARY OPEN FLOOR PLAN! 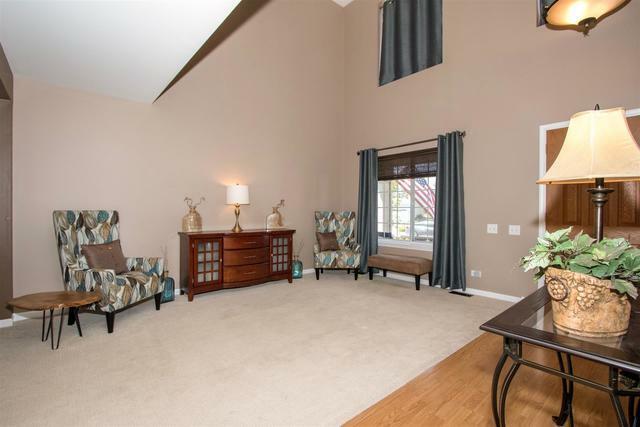 SOARING CEILINGS GREET YOU UPON ENTRY TO THIS MOVE IN CONDITION HOME. MODERN FULLY APPLIANCED STAINLESS STEEL KITCHEN OVERLOOKS THE FAMILY ROOM. A NEW PATIO DOOR LEADS YOU OUT TO THE PARTY SIZE DECK WITH PANORAMIC VIEWS OF ONE OF THE LARGER LOTS IN AMBER GROVE. SPACIOUS MASTER BR SUITE FEATURES CATHEDRAL CEILING, FULL PRIVATE BATH AND GENEROUS CLOSET SPACE. 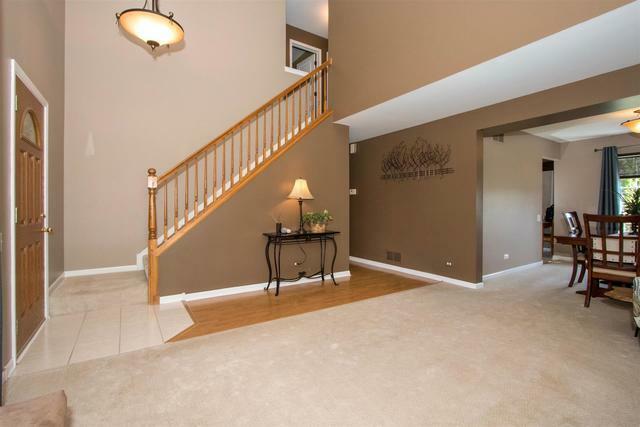 NICELY DONE AND WELL THOUGHT OUT FINISHED BASEMENT OFFERS REC RM, UTILITY RM AND AN ABUNDANCE OF STORAGE. 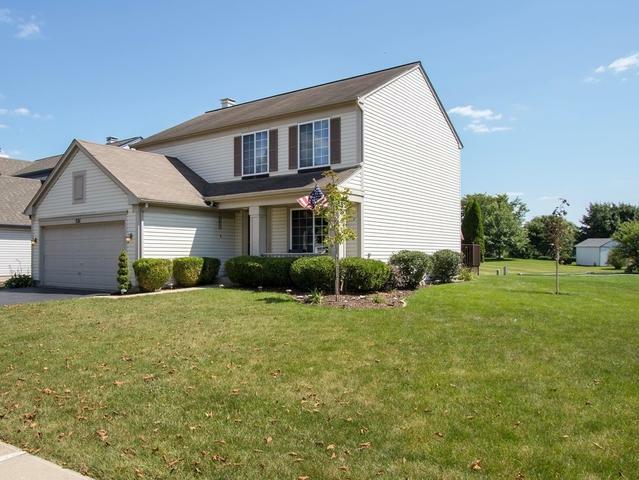 TAKE THE TOUR AND PUT THIS ONE ON YOUR LIST TO SEE!